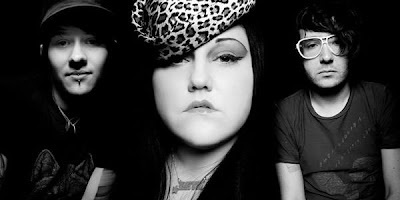 I chose Beth Ditto from the Gossip because well, she is just an amazing woman. She has no shame and pretty much walks to her own beat which I highly respect in people. 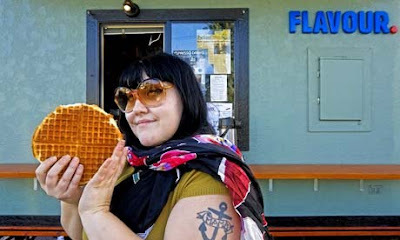 People are too serious these days and Beth Ditto breaks the pattern. Thank you for being creepy and totally real! i love her! strong voice, stronger attitude!